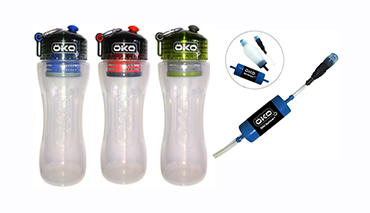 Looking for a water bottle with a replaceable filter that can be used at home or around the world? 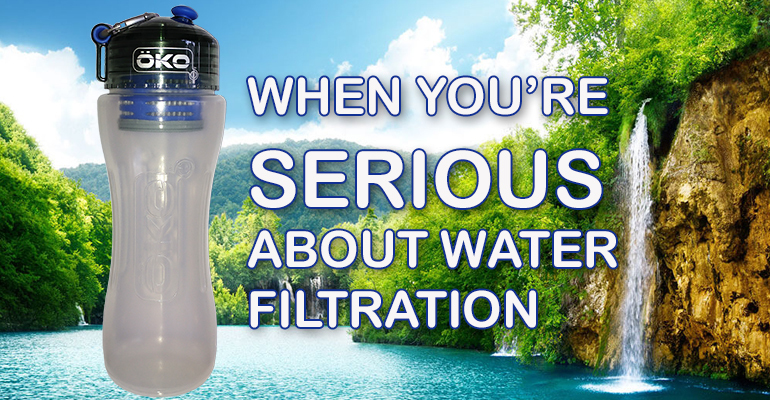 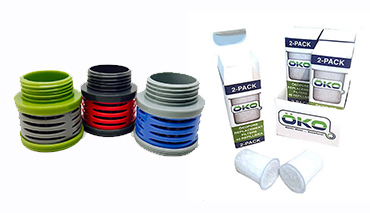 ÖKO products, with three filtration levels, give you confidence in knowing that serious contaminants are being removed from your water wherever you are. 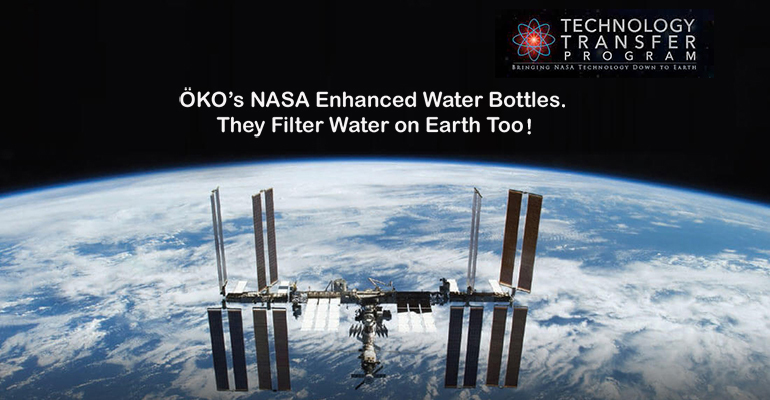 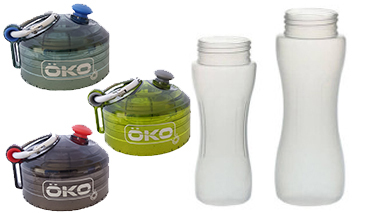 Whether camping or traveling, hiking or biking or in case of an emergency, ÖKO filtered water bottles will allow you to drink fresh, clean water from most water sources worldwide.